Personality does matter in politics. Among the handful of quotes that surface repeatedly in the obituaries on Margaret Thatcher is her self-description not as “a consensus politician or a pragmatic politician, but a conviction politician.” Numerous stories published since her death Monday have used the word “conviction” in their headlines or as the organizing principle in describing her life. Paragraph-length encomiums from Barack Obama, Bill Clinton, George H.W. Bush, Henry Kissinger, and even Meryl Streep all feature the word “conviction” as one of the Iron Lady’s qualities. 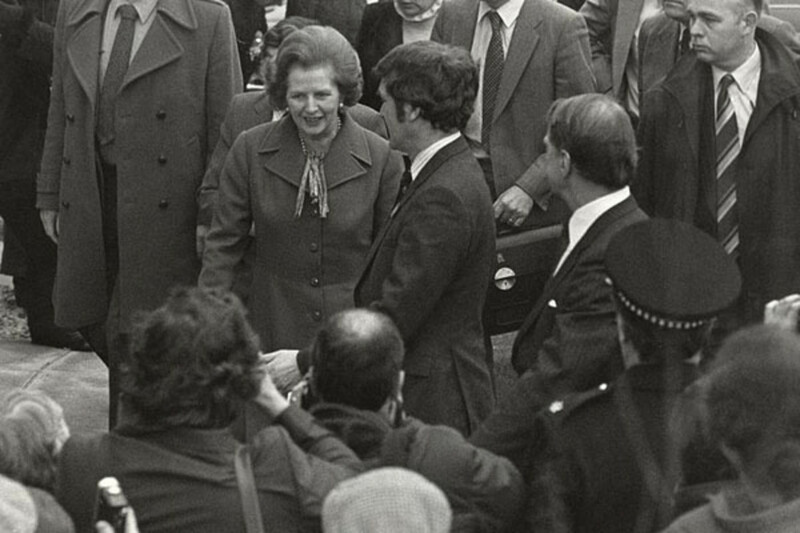 In 2009, University of Connecticut international relations professor Stephen Benedict Dyson took a look at Thatcher’s conviction using a less laudable rubric, black-and-white thinking. His goal was to specifically demonstrate how her monochromatic worldview influenced global affairs, and hence how personality generally does matter in politics. To measure Thatcher’s cognitive complexity, he looked at her answers to foreign policy questions during the (to American eyes) raucous interrogations prime ministers must endure before Britain’s House of Commons. (“I use these materials as they are more spontaneous than set piece speeches,” Dyson explained in a paper appearing in the International Political Science Review, “and so more likely to give an accurate picture of the prime minister than of her aides or speechwriters.”) An automated “frequency count content analysis” counted words that show "positive evidence of complexity" such as “trend,” “possibly,” “perhaps,” and “sometimes” were contrasted with those showing negative evidence, i.e. “always,” “never,” and “absolutely;” a score was derived by taking the ratio of positive instances against all possible opportunities to express some complexity. Dyson then compares that rather artificial, if honestly derived, number with how Thatcher was perceived by colleagues and analysts in her three biggest foreign policy contests: the Falklands War, the sunsetting of the Soviet Union, and the reunification of Germany. From the sinking of the General Belgrano to an instant, unstinting, and unexpected kinship with Mikhail Gorbachev to a “failure” in preventing a unified Germany even as she ratcheted back Britain’s responsibilities to the European Union, Dyson draws on anecdotes showing her “Manichean mindset” and zero-sum outlook. The Times&apos; Ben Macintyre tells the story of her last party conference as leader, when one of her advisers tried to persuade her to refer to the Monty Python "dead parrot" sketch in her speech in order to mock the Liberal Democrats&apos; bird logo. "Mrs. Thatcher was shown the parrot sketch, repeatedly, until she could mimic John Cleese perfectly," writes Macintyre. “&apos;It is an ex-parrot, it has ceased to be ...&apos; She never smiled and was still dubious. &apos;Monty Python?&apos; she finally demanded, &apos;Is he one of us?&apos;"
Given the chance to add nuance to her “cognitive style,” it seems unlikely Margaret Thatcher would have changed. Inflexible, after all, was the name of a British battle cruiser that saw service in an earlier victory at the Falkland Islands, and Thatcher turned her Homeric of “Iron Lady” from insult to sobriquet. 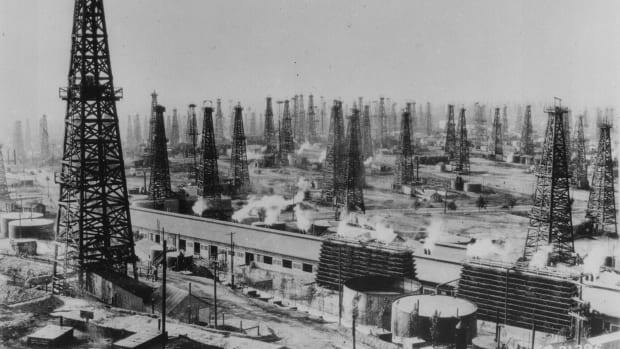 The racial hierarchy of American industry was built on the ruins of slavery. A new book on the history of black workers shows how far we have—and haven't—come.